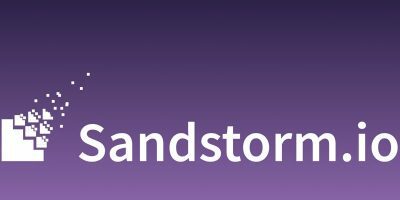 Sandstorm makes it easy to install an entire library of self-hosted productivity apps on your server. All you need to do is install Sandstorm to get started. 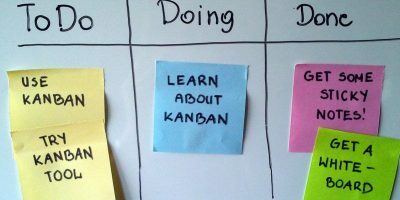 If you are looking for a self-hosted Trello alternative, look no further than Wekan. This article shows you how to install and use Wekan on your own server. In the next release of Subsonic, the software is going closed source. 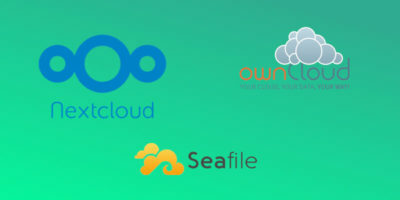 If you prefer open source software, here are some great Subsonic alternatives. While there are tons of tools and services that you use to create survey forms and conduct surveys, If you wish to have full control over your data, LimeSurvey is a good survey application that you can install on your own server and host your own surveys. 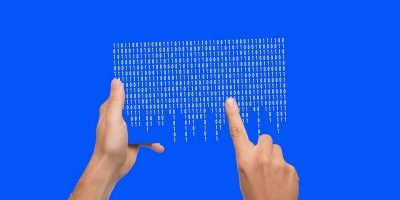 There are plenty of git site that you can use to store your projects, but if you prefer to setup and host your own git server, here is how you can do so.